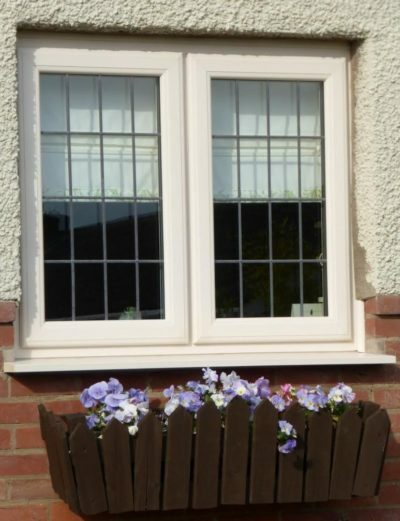 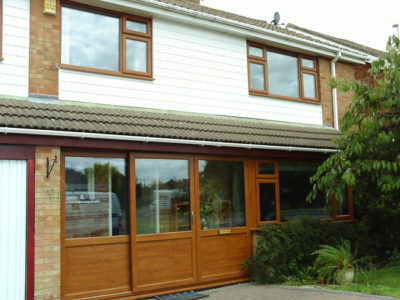 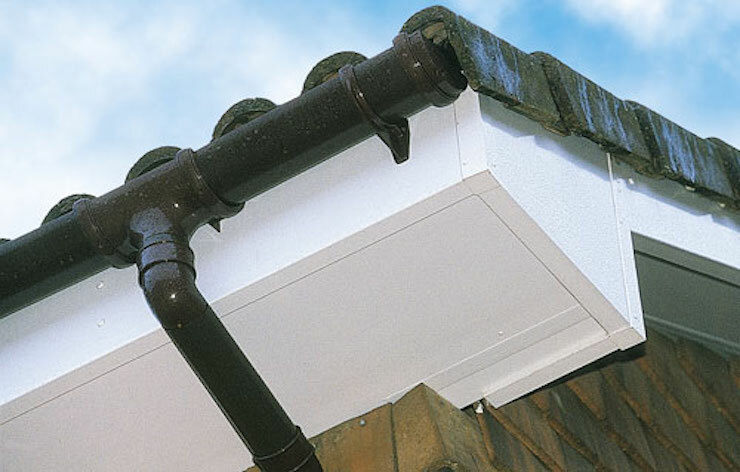 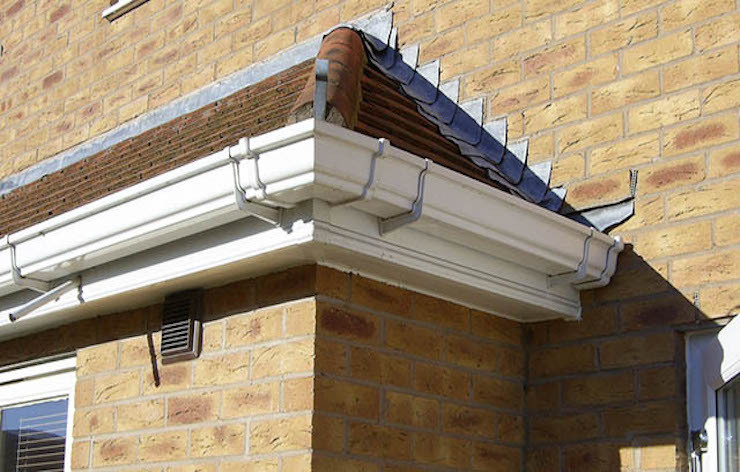 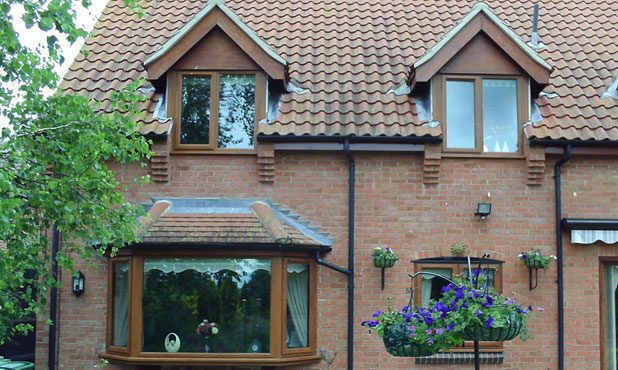 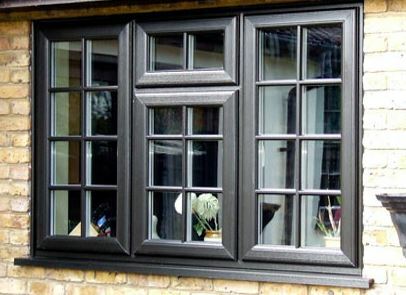 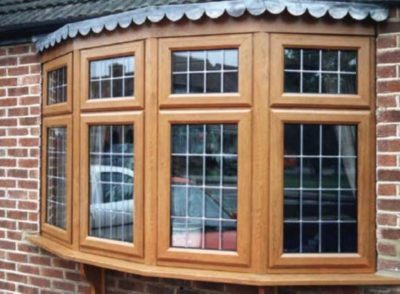 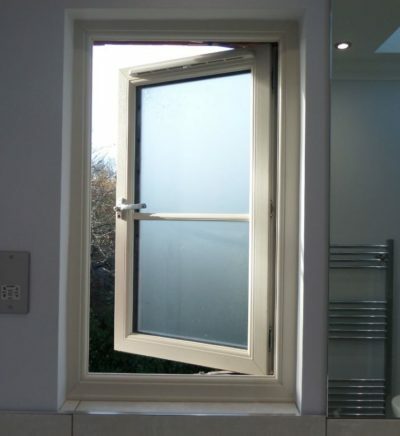 Why Choose Select Home for uPVC Doors? 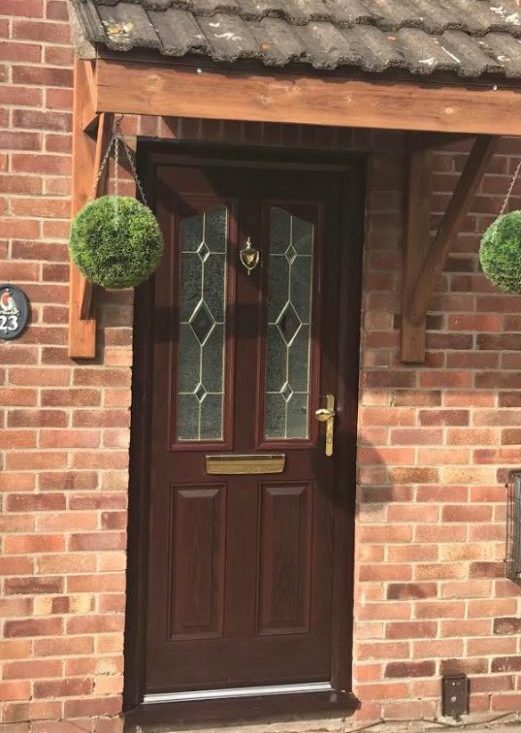 At Select Home we offer an extensive range of high quality uPVC front and rear entrance doors which are all available in an almost endless choice of styles and colours to suit any style of property. 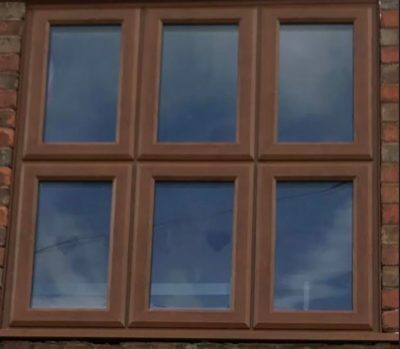 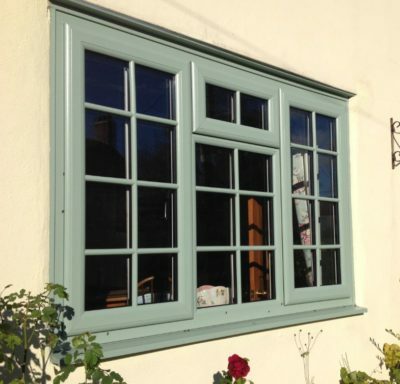 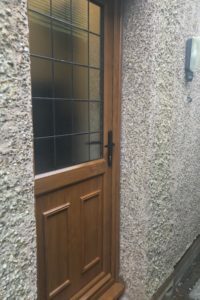 Whether the doors are glazed, partly glazed or fully panelled they all offer the same exceptional value and will withstand the harshest of elements. 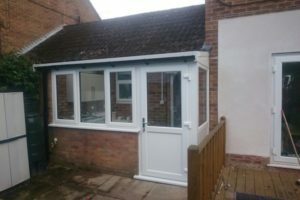 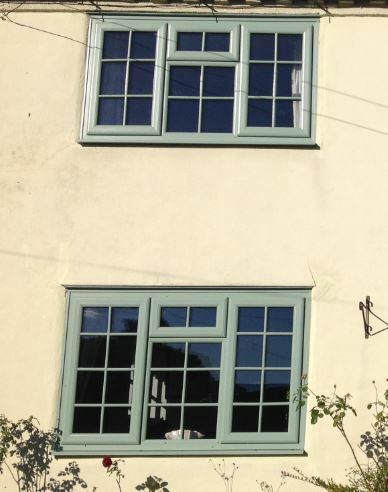 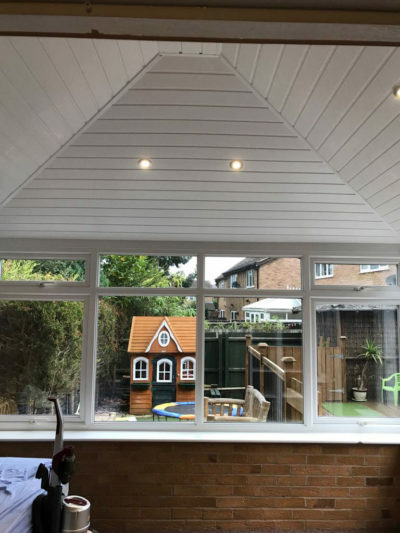 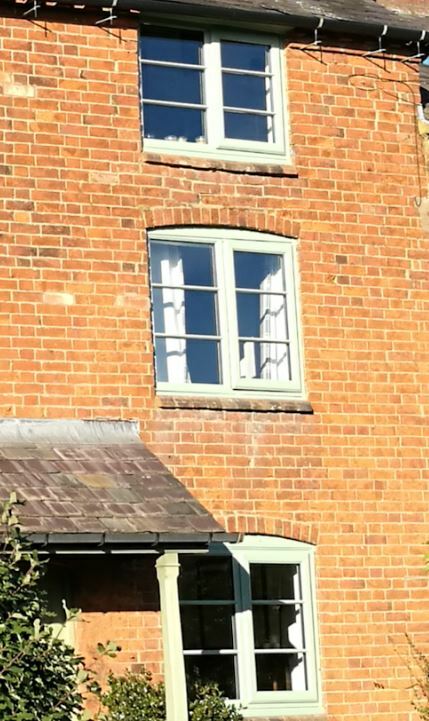 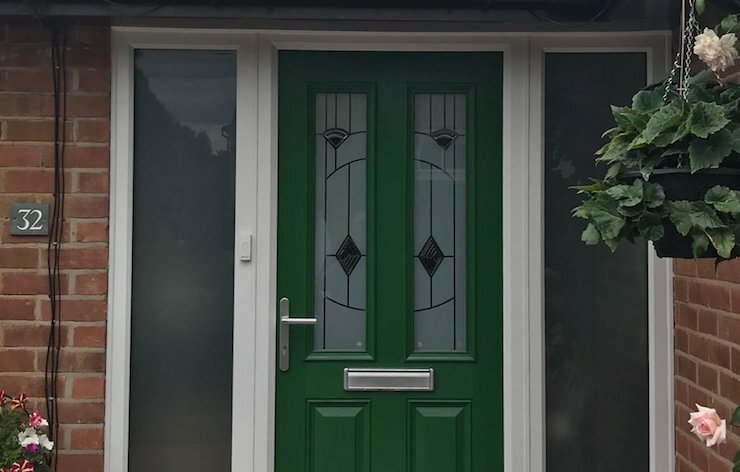 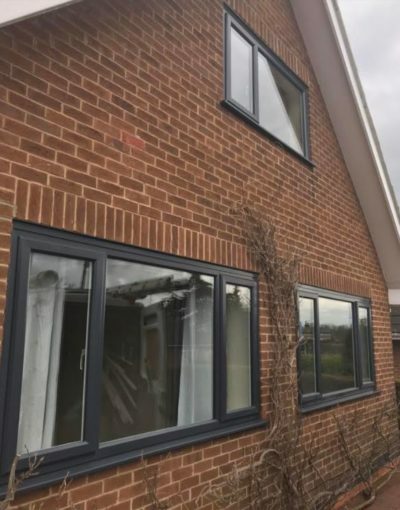 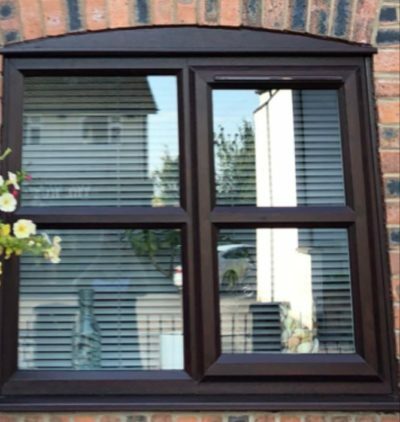 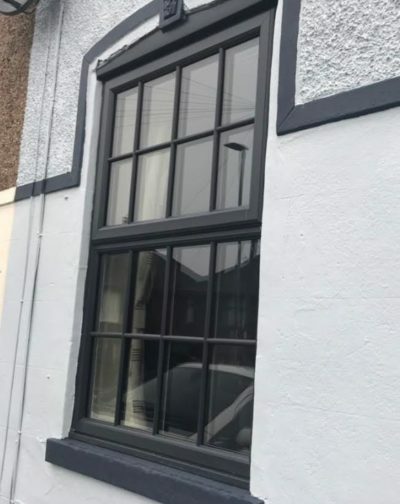 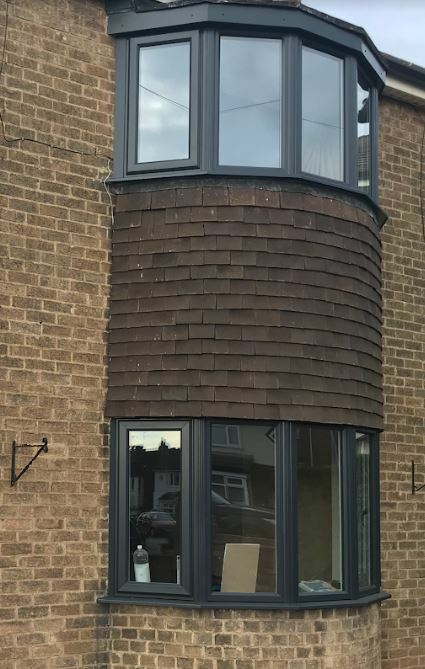 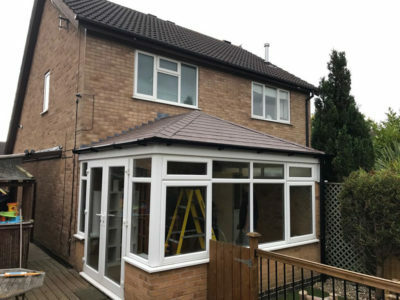 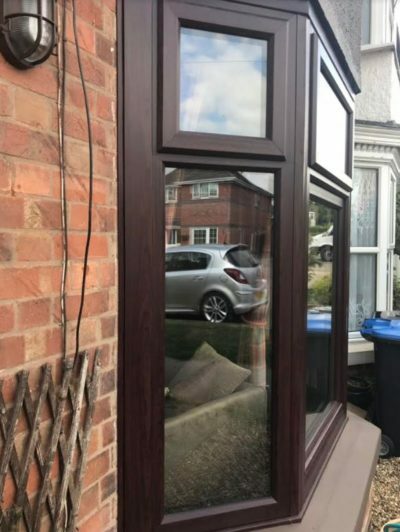 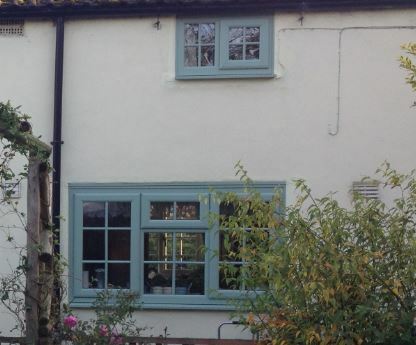 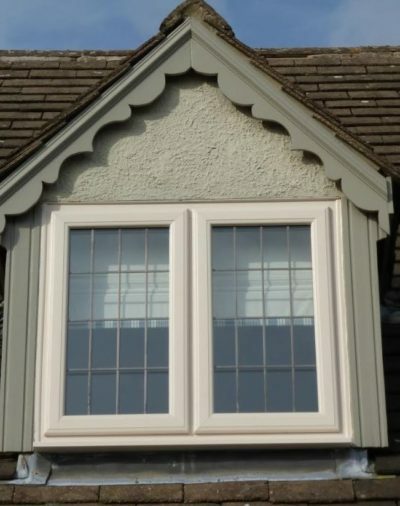 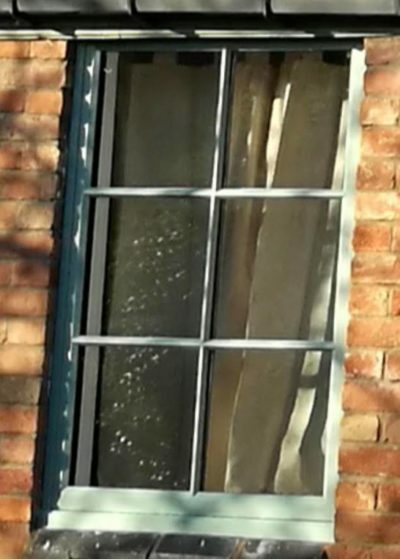 This is a particularly popular improvement to many homes and, as well as being incredibly versatile, this type of uPVC door is perfect for increasing the aesthetic look of a property. 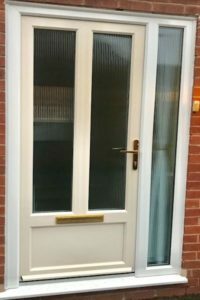 Our high quality uPVC front doors are equally suitable for use in either the front or back entrance of your property. 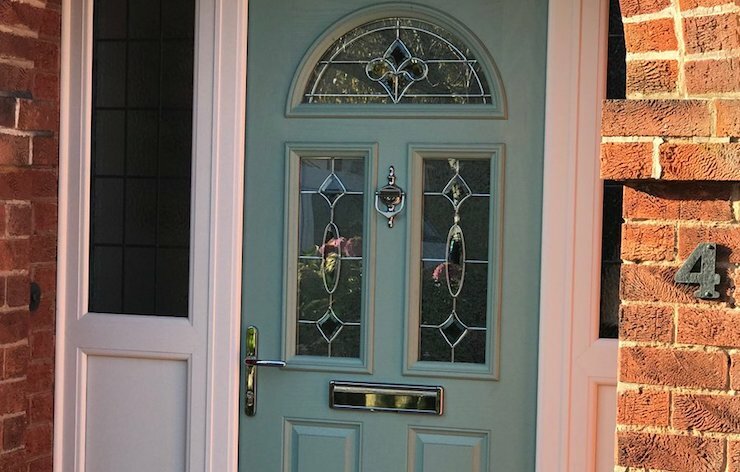 Select Home high quality uPVC doors are perfectly suited to the demands of an entrance door. 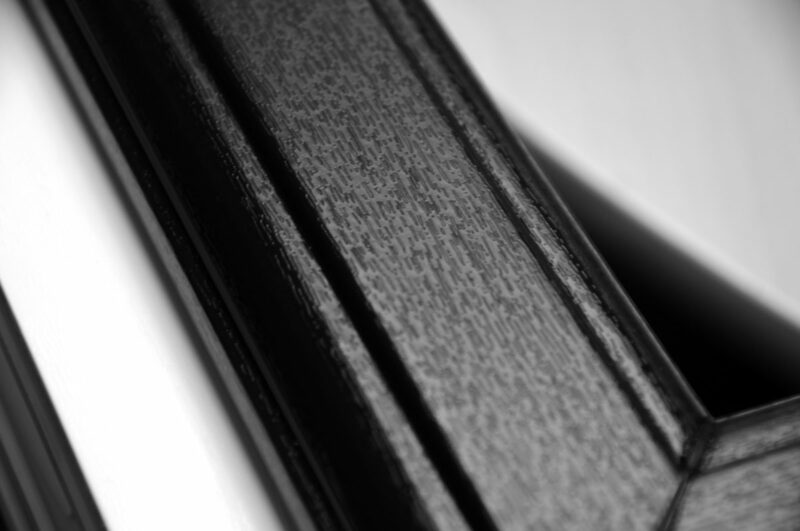 They are extremely durable and stylish. 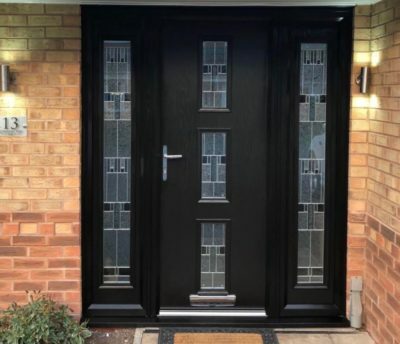 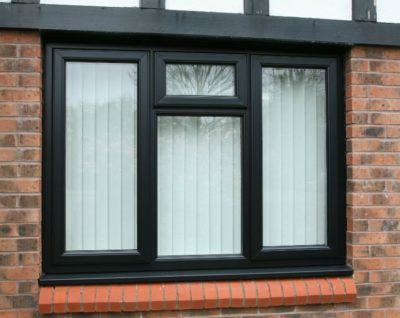 Together with excellent levels of security and superb thermal efficiency, you have the ideal solution to your new door needs. 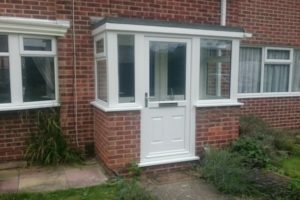 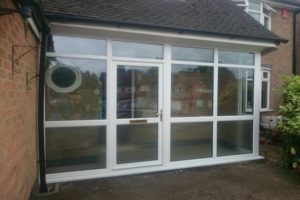 Our entire range of uPVC entrance doors will help to enhance the looks, security and energy efficiency of any property. 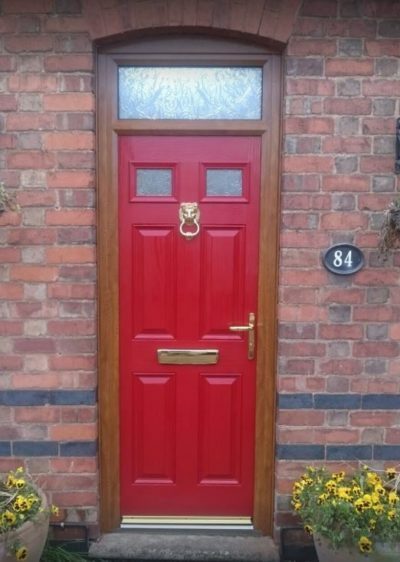 As well as a wide choice of styles, designs and colours, we also offer an extensive range of door hardware to compliment your homes’ décor.